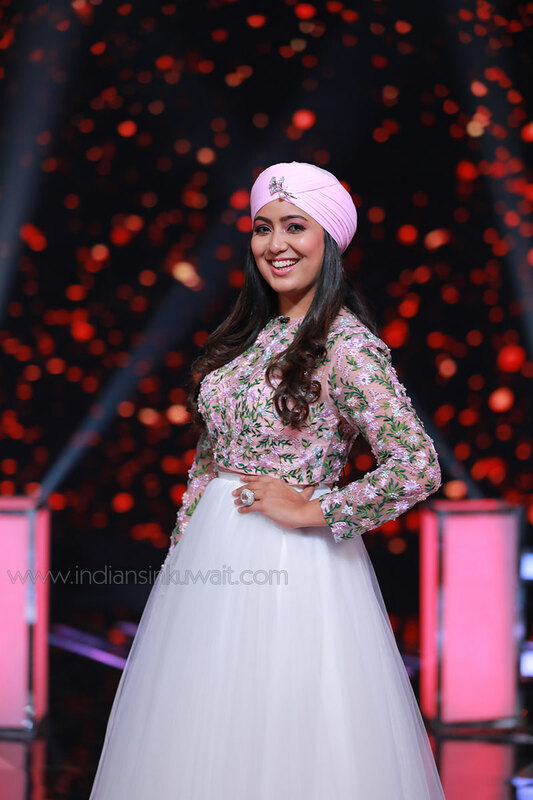 IndiansinKuwait.com - ICS presents "Harmonies with Harshdeep Kaur"
ICS presents "Harmonies with Harshdeep Kaur"
Her band has performed worldwide, and now in Kuwait accompanied with co singer Sumit Saini (Famous in The Voice reality show). Harshdeep became an overnight singing sensation in 2008 after she won the singing competition Junoon -Kuchh Kar Dikhane Ka on NDTV Imagine. She was only 16 years old when her first ever Bollywood song "Sajna Mai Haari" released. She's one of the very few Indian singers to have sung for a Hollywood movie. Her track R.I.P. composed by A R Rahman was a part of Oscar winner director Danny Boyle's film 127 Hours. Harshdeep is the only singer who has appeared on all seasons of Coke Studio (India) on MTV. She has headlined many prestigious concerts and music festivals all over the globe. She grabbed all popular awards & rewards of music. Katiya Karun from Rockstar, Heer from Jab Tak Hai Jaan, Ik Onkar from Rang De Basanti, Zaalima from Raees, Nachde Ne Saare from Baar Baar Dekho, Bari Barsi from Band Baaja Baaraat, Kabira from Yeh Jawani Hai Deewani, Jugni ji from Cocktail, Twist Kamariya from Bareilly ki Barfi & Dilbaro from Raazi are some of her popular songs. Also many hit numbers like "Happy Bhag Jayegi", "Soul of Hichki", "Dil Di Reejh", "Sachi Muchi", "Mahi", "Jhak Maar Ke", "Chand Ki Katori", "Chamba Kitni Duur, "Sajna Main Haari", "Jalte Diye", "Rabba Rabba", "Jaisi Teri Marzi", "Mere Vich Teri", etc.